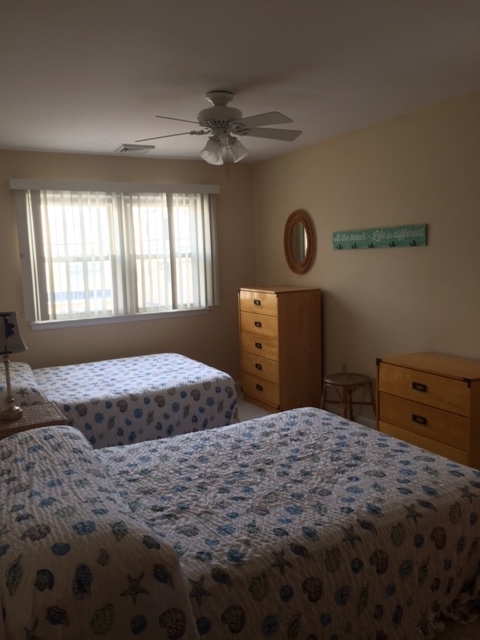 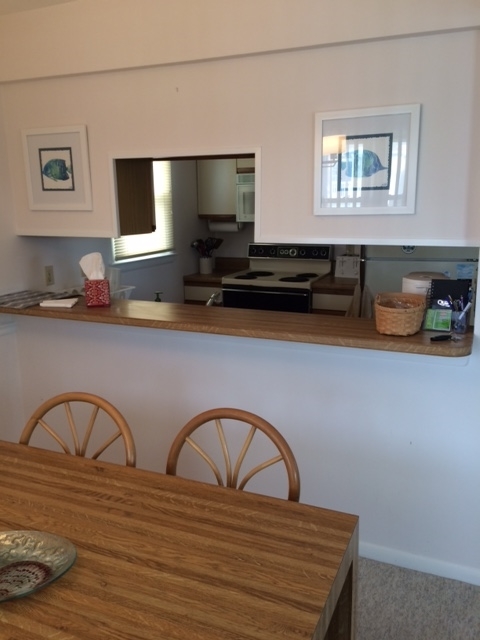 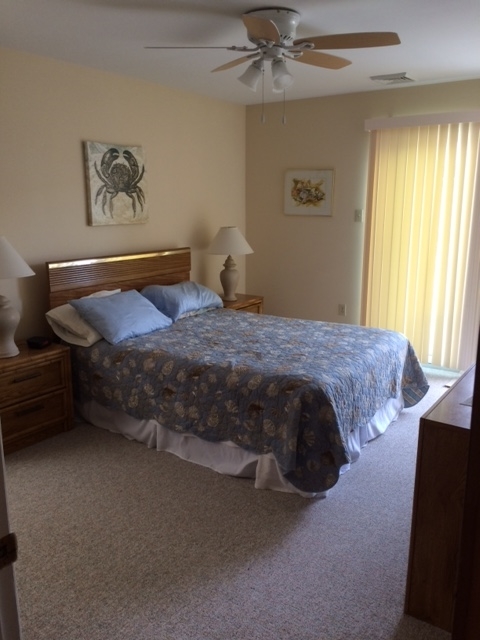 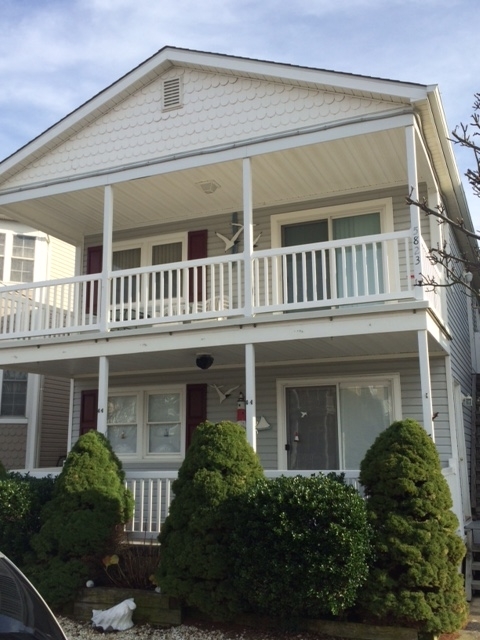 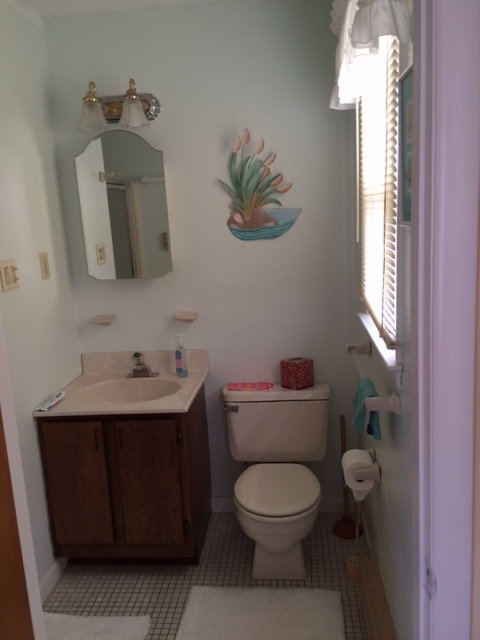 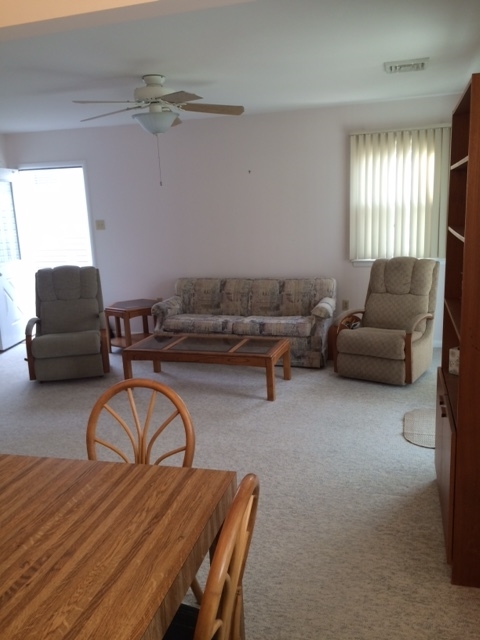 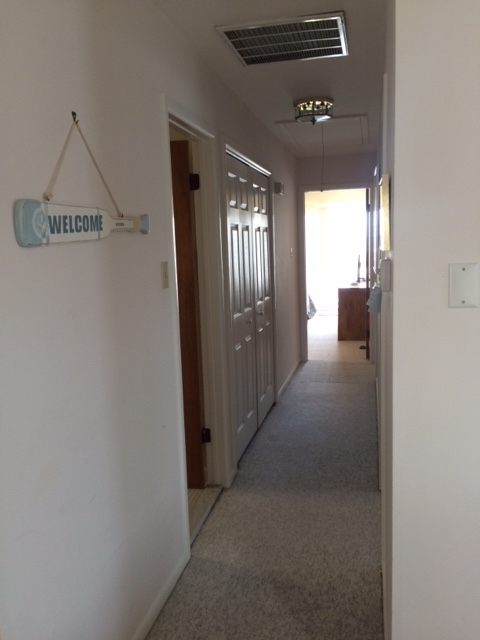 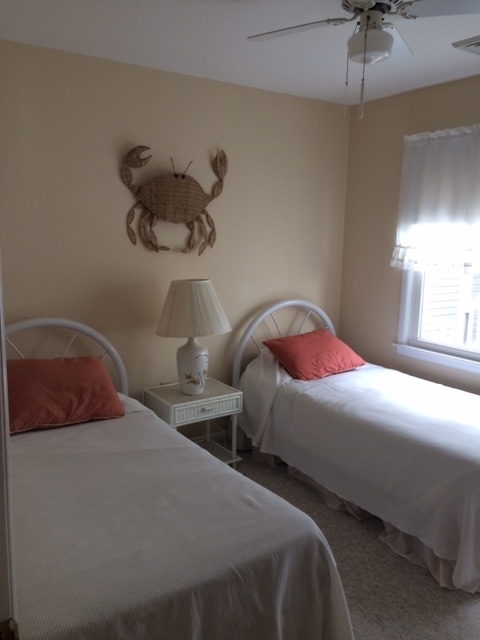 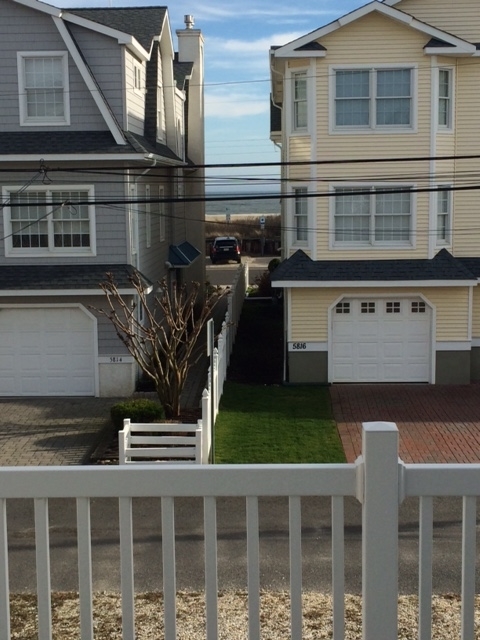 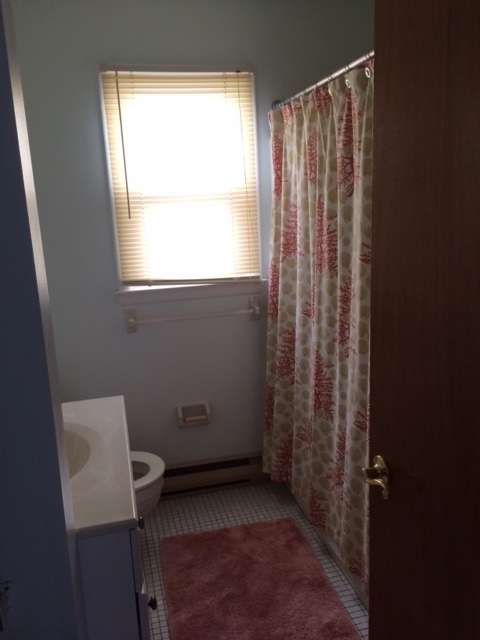 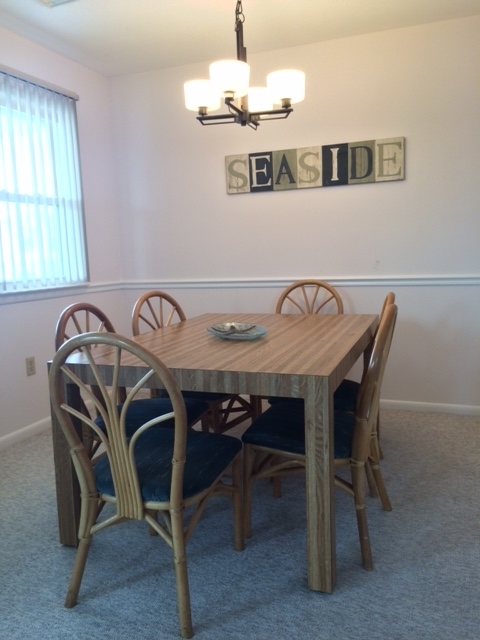 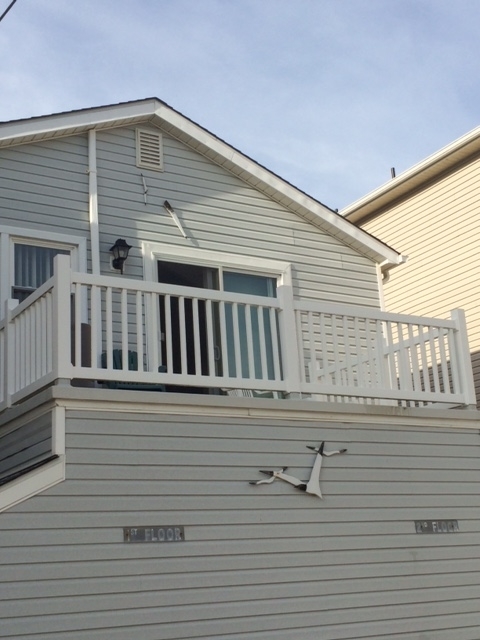 Nice and clean 2nd floor home in the quiet South end of OCNJ and super easy walk to the Beach! 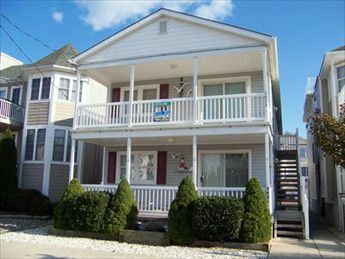 Home features peeks of the ocean from the rear deck and back bedrooms. 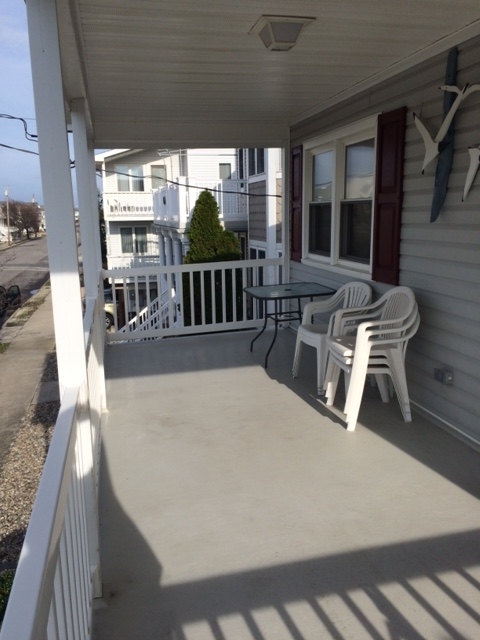 Great front porch for enjoying those summer breezes.